The Stanley Clan was one of the first blogs I started reading a few years ago and was actually one of the reasons I started my own blog. Becca and her husband went to my high school and graduated the year before me. I knew Becca from organizations like FCA and SonRise & she was always so nice to me. Her family works in an urban ministry in downtown Atlanta & they recently moved to the area where they minister. They work with kids who have had really tough lives, live in poverty, and been through things that most adults haven't even experienced. Not only do they work with these kids, but they love these kids. When you think of faithful servants, you think of this sweet family. Last week Becca gave birth to her second child, a boy named Caden. Caden was born with some pretty severe heart defects, none of which they knew about while she was pregnant. 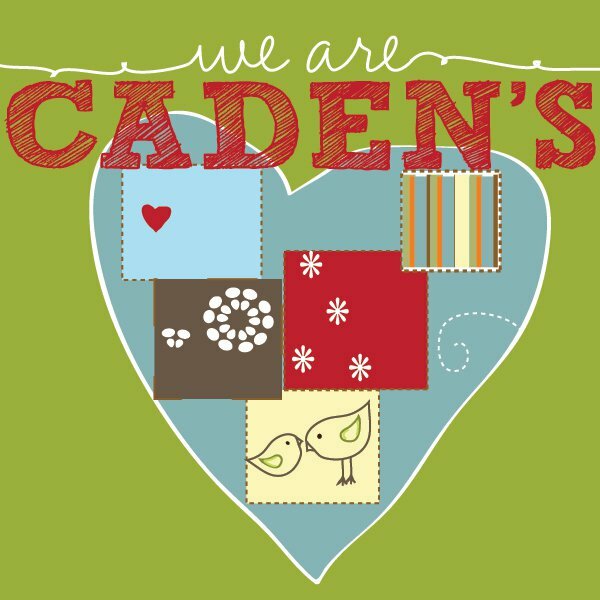 Little Caden had open heart surgery on Monday morning and is still in critical condition. This story just tugs on my heart so much, especially since I am now a mom. I just can't imagine what this family is going through. It breaks my heart. I wanted to share this story with you so that you can also pray for Becca, Adam, Jayci, and Caden. I believe in the power of prayer and I believe that we serve a faithful God. One thing I love about the blogging world is how it feels like a community. 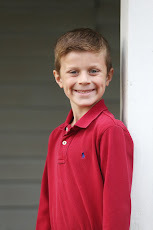 I have seen so many other bloggers posting on Becca's blog about how they are lifting up prayers for Caden even though they've never met...I love that. 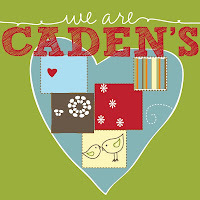 You can also find the facebook group, "Candles for Caden," and keep up with his progress. Please pray for this family! Laura, I'm praying for Caden. Our God is a God of miracles! Praying for this sweet family. Thank you for sharing. I've been praying for them since I saw your Mom's comment. Things we DON'T UNDERSTAND. I'm so glad they know they have God to turn to. He's a precious baby. Praying for that entire family. Thanks for sharing.